If you’d like to learn more about your eyes, LASIK, other procedures or the technology we use at SEAL, don’t hesitate to ask! Read up on general eye health information from the American Academy of Opthalmology. The National Eye Institute provides extensive information on healthy eyes, aging eyes and eye conditions. If you’d like to learn more about LASIK, we recommend visiting the Food and Drug Administration’s LASIK page (FDA). 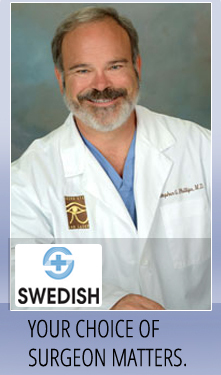 For more information on the LASER that we use to perform LASIK, please visit Nidek’s website.